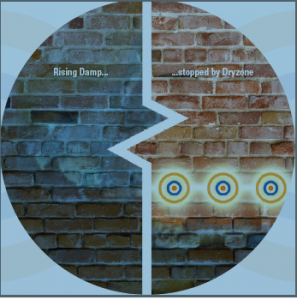 Dryzone Damp-Proofing Cream is a high-performance injection cream which is used to treat rising damp. It is the most rigorously tested and accredited remedial damp proofing treatment on today’s market. 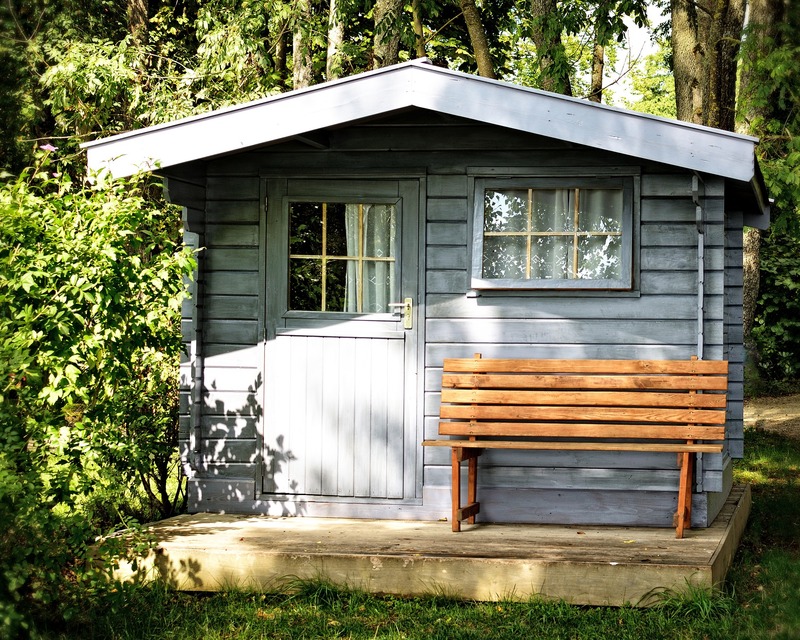 In this post you will find everything you need to know in order to apply Dryzone in your own home. Rising damp is where groundwater rises up through a wall via capillary action, the ability of a liquid to flow along narrow spaces, counter to the forces of gravity. Bricks and mortar can be very porous and contain many fine capillaries, through which water can then rise. The groundwater that rises up through the wall often contains salts that can contaminate plaster and cause lasting decorative spoilage, hence why protecting your walls with Dryzone can be very valuable. 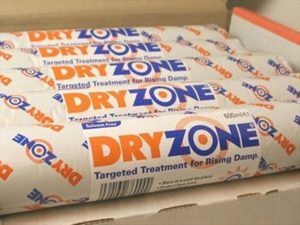 Dryzone Damp-Proofing Cream is a water-based silicone cream that spreads and bonds with sand, cement and mortar. Any continuous sand, cement or mortar line that has been treated with Dryzone then becomes a damp-proof course. Due to it being a high-strength cream. Dryzone provides over five times more active ingredients to a wall, over a wider area, than other low strength competitors, making it longer lasting and more effective. 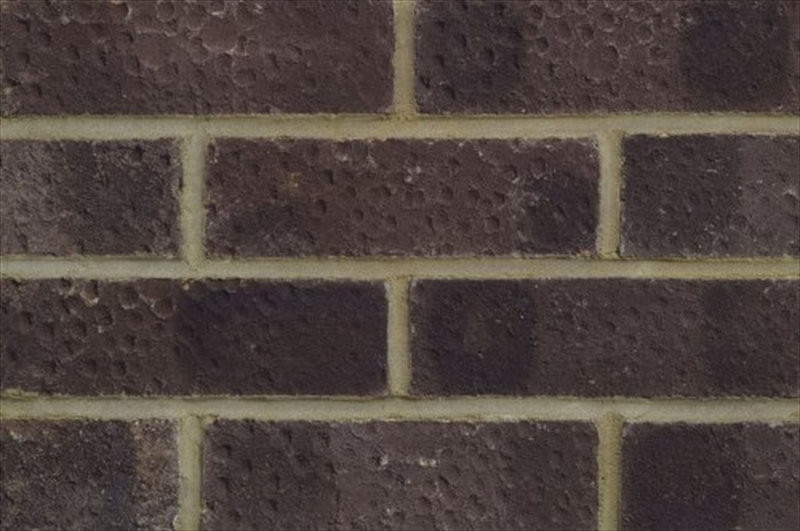 Installing this is quick and easy to do, and our step-by-step guide provides you with everything you need to know on how to use damp proofing cream to damp-proof a standard brick wall. Drill holes: You will need to drill holes at 120mm centres along the mortar course of the wall to be damp-proofed using a 12mm drill-bit. Holes should be drilled to a depth slightly less than the thickness of the wall. See Guide below. 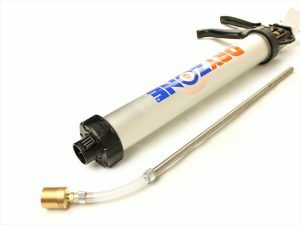 Prepare Gun Stage 1: Unscrew the nozzle attachment from the Dryzone gun and insert the Dryzone cartridge. Prepare Gun Stage 2: Pierce the Dryzone cartridge using a sharp knife. Inject Dryzone: Replace the nozzle and screw tight. 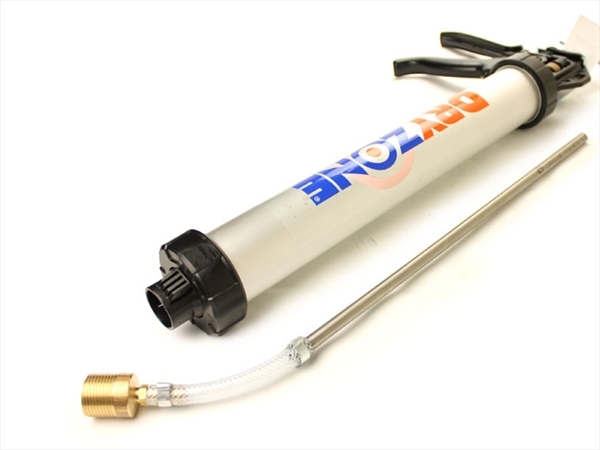 Insert the nozzle into the Dryzone gun into the full depth of the first pre-drilled hole. Squeeze the gun trigger and back-fill the hole to within 1cm of the surface. When damp-proofing cavity walls, make sure that the holes in each leaf are filled. Finish: Fill the rest of the holes with the damp proofing cream in the same manner. When treating plastered walls, the plaster will have to be hacked off and replaced. How Many Tubes of Dryzone Will You Need? This entry was posted in bricks, diy and tagged bricks, damp proof, diy, dryzone, home on February 2, 2018 by eDecks. 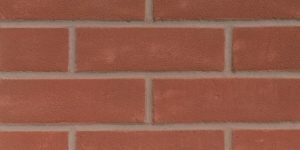 Today we are giving you an insight into how to achieve better brickwork, to make your life easier with these simple tips which can save you time and money on your brickwork project. 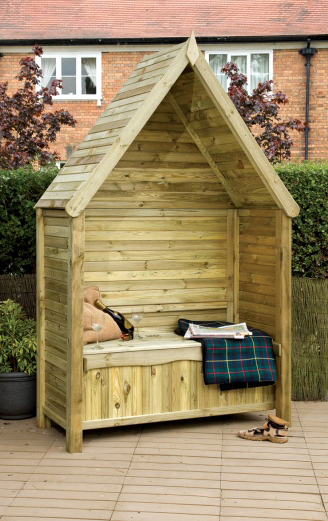 Bricks should be stored on a level, free-draining surface that is protected from the elements. Polythene wrapping gives the bricks protection from bad weather; if this is removed at all it then needs to be replaced or alternative protection needs to be provided as soon as possible. Bricks should be loaded-out from a minimum of three packs and it is advisable to draw from the packs in vertical rather than horizontal slices. 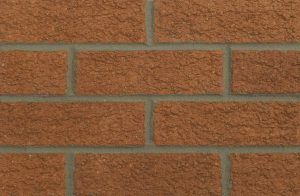 By doing this, it helps to avoid colour patchiness or banding in the brickwork, to give a lovely professional and aesthetic finish. When work is stopped or interrupted by unfavourable weather conditions, your brickwork should be immediately protected with polythene sheeting that is held in place with a suitable fixing. 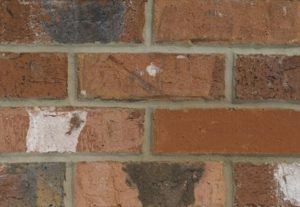 If new brickwork is not protected, lime stains, efflorescence, patchy mortar colour and patchy brickwork can occur. 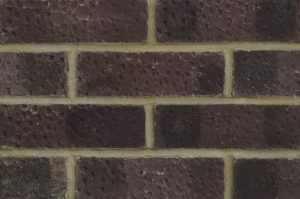 It is always worth noting that if the temperature falls below three degrees or if a frost occurs, then the laying of brickwork should come to a halt until the weather heats up. 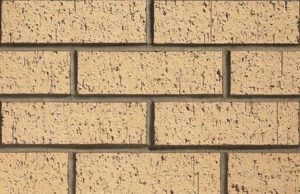 Class B quality bricks should be used from foundation level to 150mm (minimum) above ground level (M12 mortar or 1: ¼ :3). 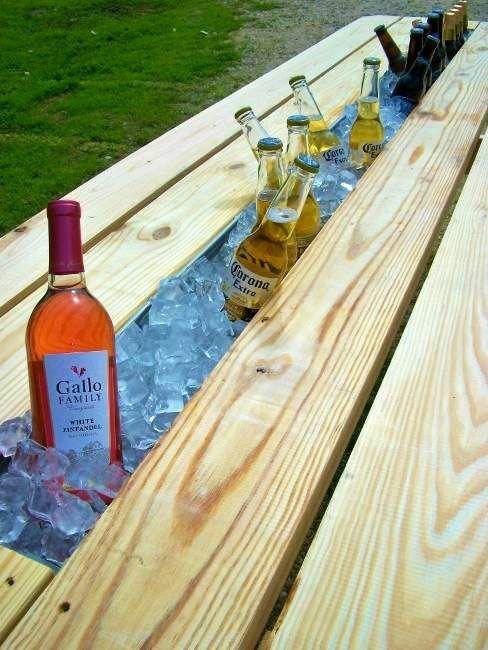 This will also act as a rigid DPC. 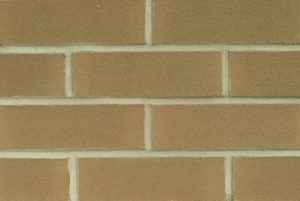 The main body of the wall is to be constructed “F2/S2” quality facing bricks (M6 mortar or 1: ½ :4 ½). All copings must “F2/S2” quality and have a water absorption not exceeding 7% (M12 mortar or 1: ¼ :3). It is recommended drip channels be introduced on all copings to shed rain clear of the wall face. Drip channels should have sharp edges and be free from mortar or other obstruction. Copings should overhang the wall face by at least 45mm. 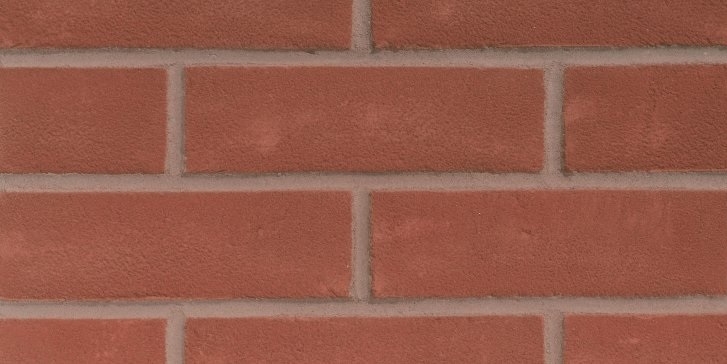 “F1” quality bricks must not be used for the main body of the wall, cappings or copings on freestanding walls. 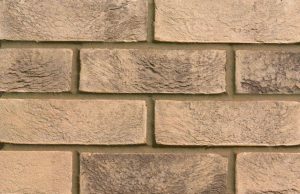 Mortar joints are not resistant to moisture. You can alter this by using a high bond continuous damp proof membrane immediately below the copings, projecting at least 13mm beyond the mortar. A flexible DPC should be avoided at all times as this will reduce overall structural stability. Where brickwork is in direct contact with reserved earth, it is exposed to ground water which consistently contains salts. 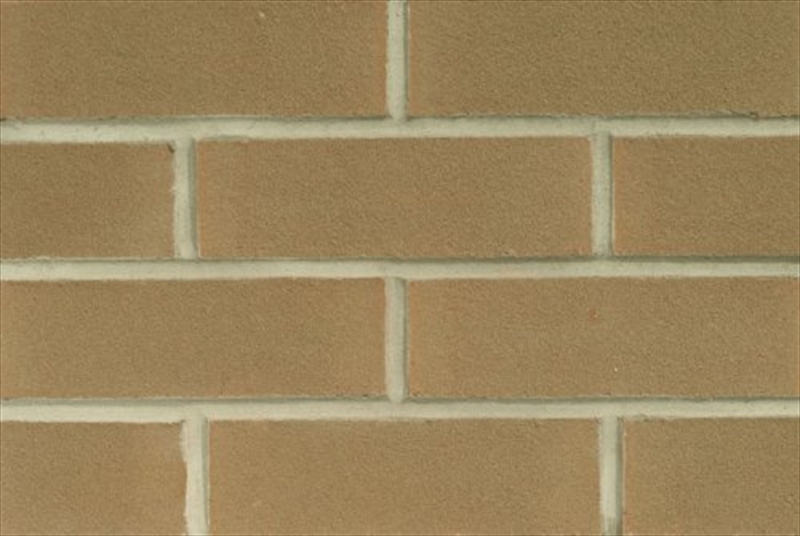 To minimise the risk of efflorescence on the exposed face of the wall, a waterproof barrier between the reserved earth and the brickwork should be provided. The waterproof barrier will also aid in the minimisation of frost damage and sulphate attack. All other detailing should be in accordance with that stated for a freestanding wall. Rendering of the wall is not recommended under any circumstances. A cement rich M12 mortar (1: ¼ : 3 cement : lime : sand or equivalent should be used for cappings and copings on both freestanding and retaining walls. 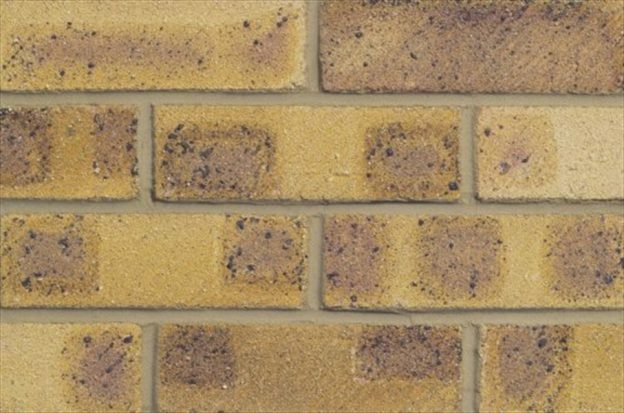 In extreme weather conditions even frost resistant F2 bricks have been known to fail. 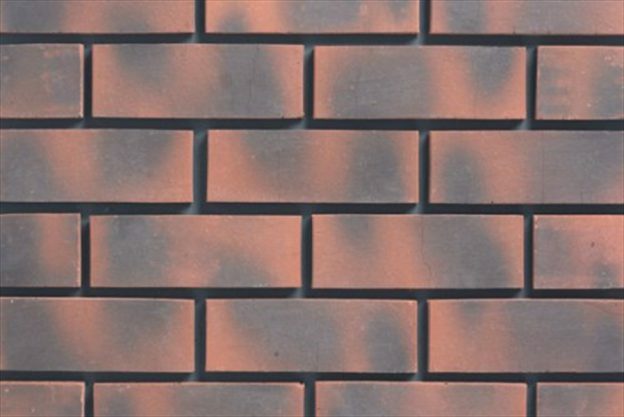 Where there is a likelihood of long term saturation during cyclic frost conditions occurring, it is advisable to choose a brick of high strength and low water absorption as an added precaution. It is important to follow the above-mentioned good building practice details when constructing walls and other vulnerable structures. This entry was posted in bricks, building and tagged bricks, brickwork, building, diy, professional on January 19, 2018 by eDecks. 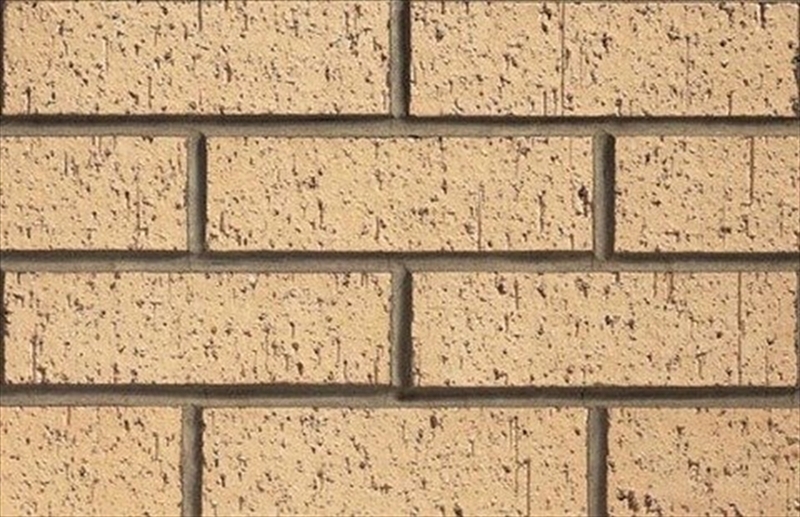 Bricks are a super sustainable building material, which are durable, require little to no maintenance and can be recycled once you are finished with them. 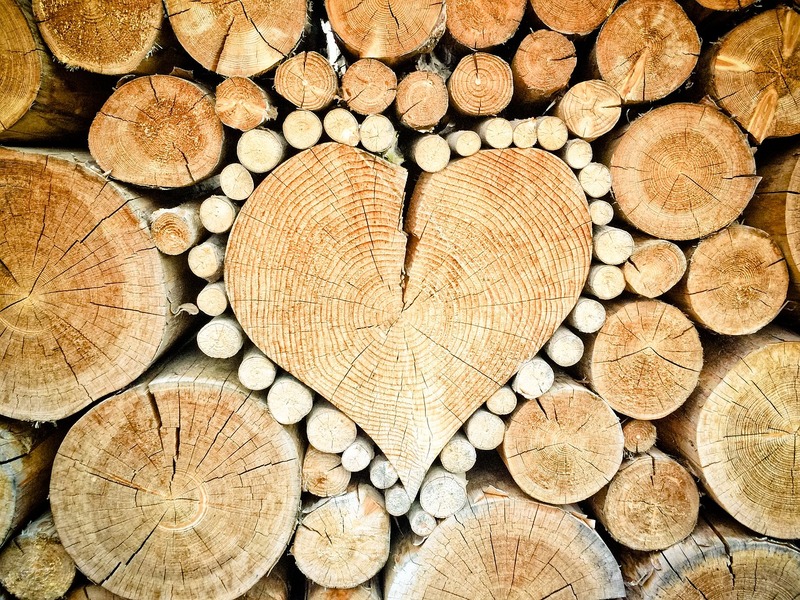 They also contribute to thermal mass, meaning that buildings require less energy for heating and cooling. 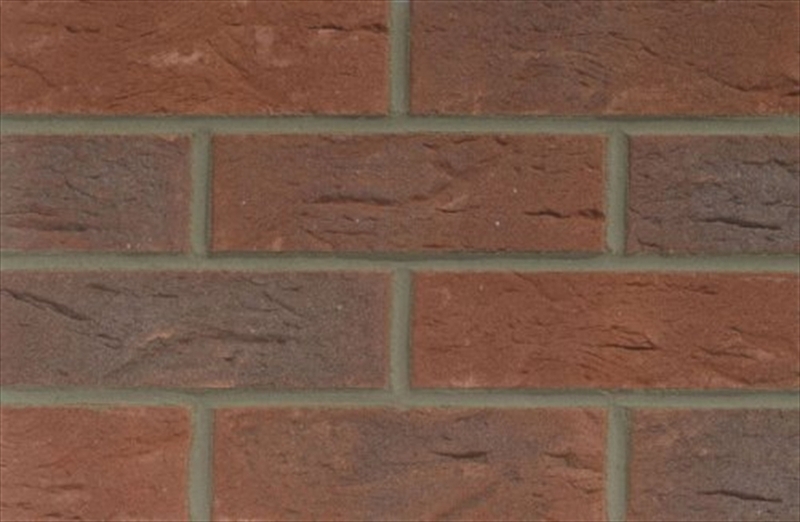 Bricks are available in many different colours and textures and here at eDecks we believe in quality, not quantity and source a select range of bricks which give you options of a classic to a contemporary brick and everything in between. 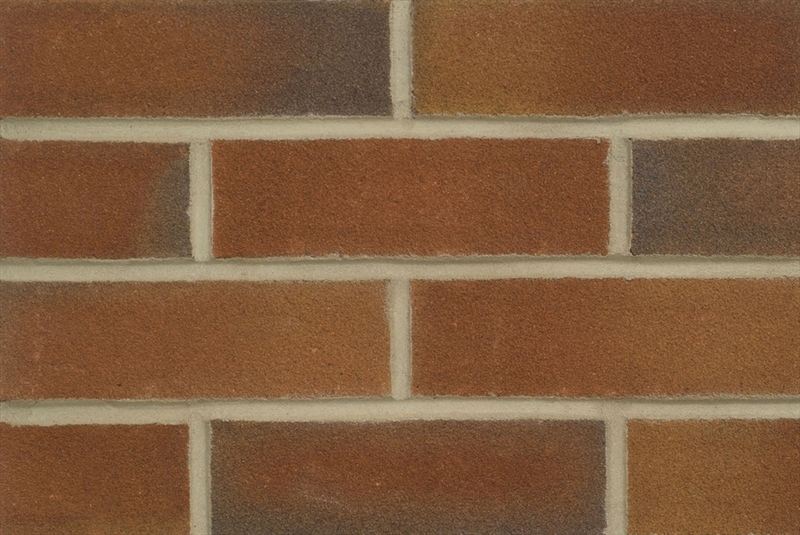 We offer a wide range of brick styles and manufacturers, including Hanson, Carlton Brick, Colinwell, Ibstock, Wienerberger and more. 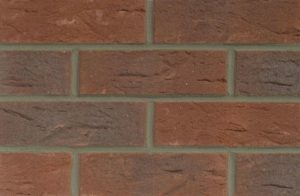 Bricks can be bought individually or in packs, so we can offer everything you need for your project, whatever style you prefer or quantity you need – there’s no need to buy full packs of bricks if you only need a small amount. 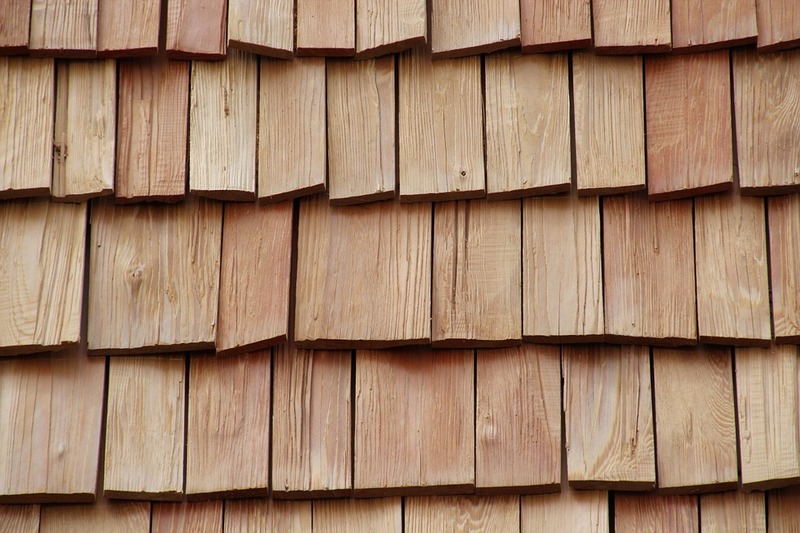 We have a variety of colours available, including hues of reds, buff, yellow, brown, and blues and greys. 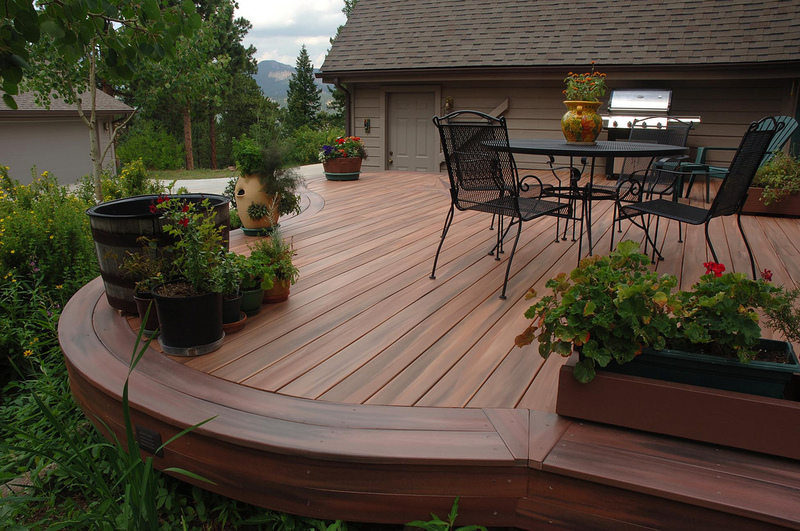 Smooth – Smooth finish or smooth sandfaced finish, consistent and uniform in character. Light textured – Modern and uniform, with an indented or printed finish. 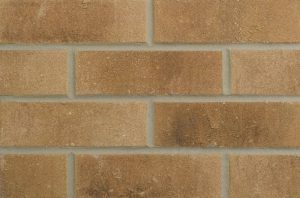 Heavy textured – A harder and rougher texture is given from a rusticated brick with a consistent finish. 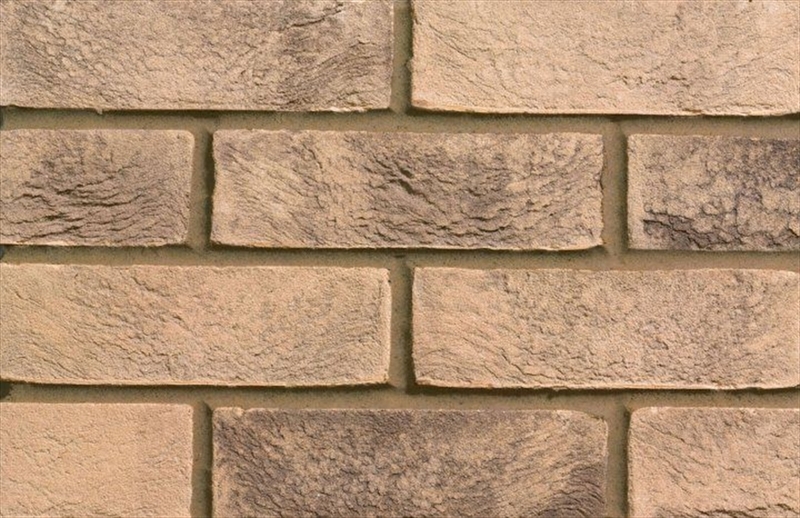 Stock: Pressed – A smooth sandfaced finish, consistent and uniform in character. Stock: Thrown – A slightly irregular shape, with a creased texture, replicating the appearance of hand-made bricks. Tumbled – Distressed and irregular in shape offering a rustic charm associated with reclaimed bricks. 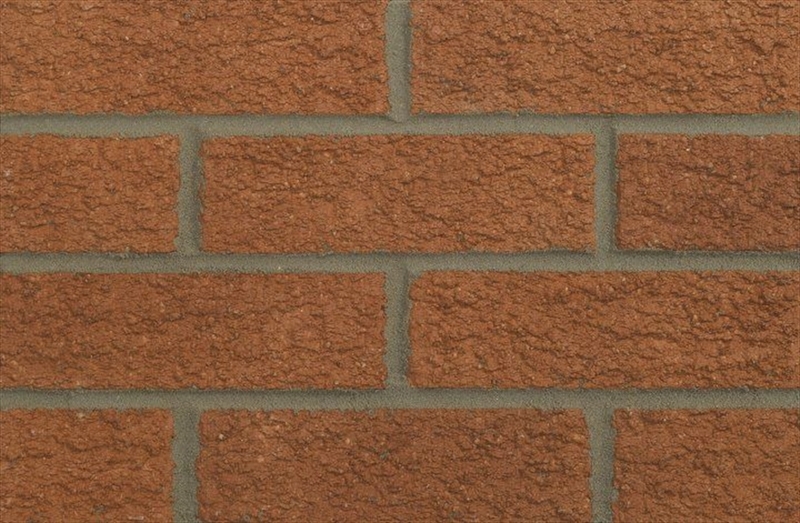 The standard brick size is 215mm x 102.5mm x 65mm but some of our bricks are made in a 73mm format for greater coverage. Please note that bricks are delivered roadside/kerbside or as close to the property as access will allow with the aid of a hand pallet truck. This entry was posted in bricks, building and tagged bricks, building, diy, gardens, textures on January 17, 2018 by eDecks.